To Wilson Mbage of Yambio town, South Sudan, taking care of his six daughters was about securing better marriage arrangements for them — not getting them an education. He often kept them home from school so they could help him with the farm and household chores. “To be honest, I used to lie to the head teacher of their school. I used to tell him that it wasn’t me preventing them from school — they were choosing to avoid coming,” Mbage said. 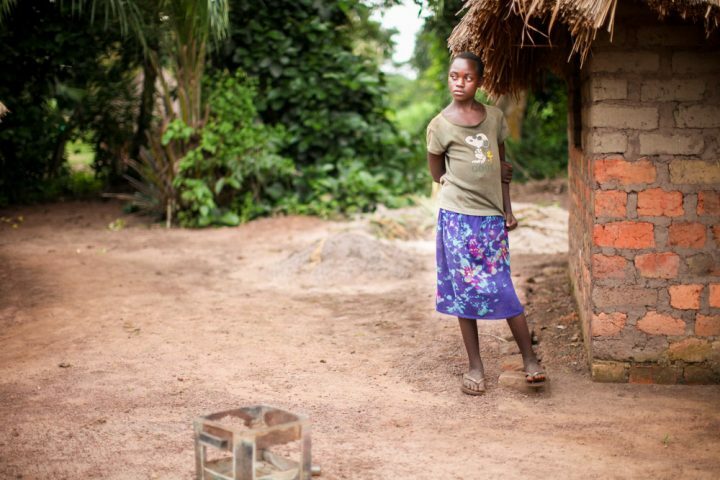 “Now I realize that every girl should have better access to education,” says Mbage. Poverty, violence, underfunded schools and unqualified teachers make it difficult for all of South Sudan’s children to get an education, but the country’s girls fare especially poorly. They often drop out of school due to early marriage and pregnancy, and the dowry associated with marriage can be a lucrative incentive for parents to marry their daughters at an early age. 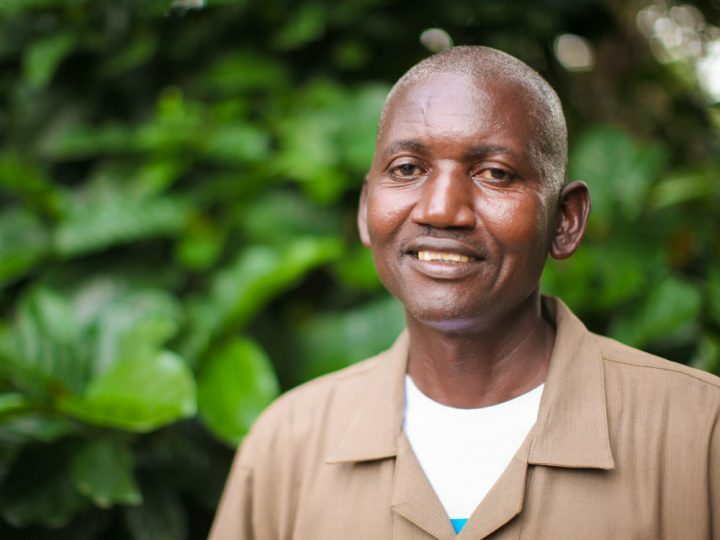 Mbage has given his sons more household chores so his daughters can attend school. Mbage promptly called a family meeting to discuss the future of his six daughters. It was decided that his three sons would help with household cooking and cleaning, even fetching water, to allow the daughters more time to attend school and complete homework. Mbage has not only made changes in his own family, but he’s encouraged others to make changes, too, hosting community gatherings where he extols the benefits of educating girls. “Wilson is a role model for encouraging his children to go to school. This has opened my mind and that of other women to practice and follow his example,” says Roda Isaya Basa, who sent her daughter Cecila back to school after listening to Mbage speak. Cecila went back to school after her mother heard Mbage speak on the importance of girls’ education. Mbage’s newfound enthusiasm for gender equality has meant great changes for his family. His youngest daughters are attending school every day and earning praise from their head teacher. His oldest daughter got a good job with a security company and earns enough to send money to her family for her younger siblings’ school fees. Mbage is seeking scholarships for overseas medical schools for his second oldest daughter, who has long wanted to become a doctor but was previously denied family support. Even his youngest son is thriving in school, despite the added responsibilities at home. “This is the first time I am hearing this!” Mbage exclaimed. His smile is nervous — but it is joyous, too.